HOT! CoverGirl Easy Breezy Brow Fill + Define Twin Pack Moneymaker!! 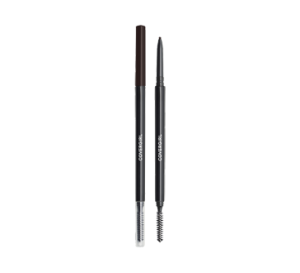 CoverGirl Easy Breezy Brow Fill + Define Twin Pack Moneymaker! FUN!!! Okay, you’re going to get me back into couponing. I forgot about these money-maker scenarios!! I’ve been wanting to try these out! What a great deal! Fun! I’ve never tried this brand would really like to try them out. Great to have a coupon to do so.